The 2013 Watkins Leadership Conference and 145 Year Open House Celebrations were held at Watkins International Headquarters at 150 Liberty St., Winona, Minnesota from June 11 – 13 and Watkins Consultants from across the United States and Canada gathered to tour the facilities and learn from both Corporate and Leading Field Watkins Reps and Executives. A number of these Leaders were honoured with Awards presented at the Watkins 2013 International Awards Banquet and among them were many Canadians who earned some of the top Awards. One of these Award Winners was Independent Watkins Manager (ID#342198) Brian Hurlburt who joined Watkins in Sept 2009 and has been winning Awards every year since! By helping His Team Members find New Customers, and New Consultants, Brian has developed one of the fastest growing, most successful, Teams in Watkins! Results show that Brian Hurlburt, and His Team, are definitely doing things right! After seeing the Customer demand for Watkins Products, Brian began investing about 15 – 20 hours per week in his Watkins Business in 2010 and was Awarded Top Consultant & Top New Manager of the Year for North America at the 2011 Watkins Leadership Conference and Brian was asked to Speak on Stage in Vegas about how Watkins has changed his life! (Watch the Video) at the 2012 Leadership Conference, where He also took home an Award for Team Building. 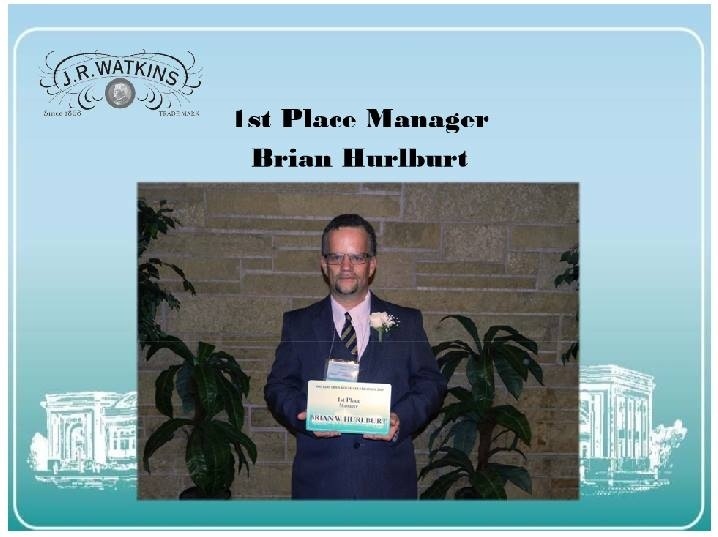 Then, this year, in 2013 Brian Hurlburt was named, and awarded the distinction of being, Watkins 1st Place Manager for all of North America. Also on Brian Hurlburt’s Team, and receiving distinction of being Watkins 2nd Place Consultant, and 2nd Place Consultant for Team Building, and Watkins New Manager of the Year is Michelle Hurlburt. Michelle Hurlburt is not only, a very vibrant and successful part of what is quickly becoming known as the Hurlburt Team! Michelle Hurlburt, as the name implies, is related to Brian Hurlburt as His Niece. In the past 3 1/2 Years, the Hurlburt Team has developed a Team of 113 Consultants, and over the past year and a half, have helped promote 6 of these Consultants to Manager Positions, and has had at least one new Manager, in first month Manager qualification, in each of the past 3 months! With at least two in their first month Manager Qualification in June 2013. With Watkins, there are no minimum orders, no monthly qualifications to maintain their Watkins Membership (which costs just $39.95), and All Consultants earn at least 25% on their own sales, and up to 14% on their Group Sales. While Watkins allows Consultants to do as little, or as much as they want, making it easy to maintain their Watkins Membership and save 25% or more on their Watkins Products, it takes consistent effort to reach the Watkins Manager position, and In order to qualify as a Watkins Manager, a Consultant must produce 2,000 Product Points per month, for 2 consecutive months, in order to qualify and be paid as a Watkins Manager. The 2,000 Product Points needed for Monthly Manager Qualification is an International Number of Measurement and represents a sales volume of about $2,500 in US monthly Sales, or about $2,800 in Canadian Monthly Sales, and can be produced by the Consultant/Manager alone, or be the total monthly combined sales of the Consultant/Manager and their Group. The Hurlburt Team, which now stretches across Canada and the USA, is developing New Managers at a record rate, and we are expecting to see great things from this Team in the future! For more information about Watkins, Watkins Products, or Earning an Income with Watkins, please contact North America’s 1st Place, Independent, Watkins Manager Brian Hurlburt (ID#342198) at 877-822-8463 (Toll Free). 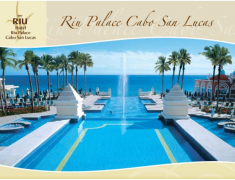 This entry was posted in Awards and Accomplishments, Network Marketing Industry, Our Experiences, Uncategorized, Watkins Leadership Conference and tagged Award Winners, Awards Banquet, Brian Hurlburt, Canadians, Case Results, Celebrations, Customer Demand, Distinction, Home Businesses, Independent, International Awards, International Headquarters, Investing, Leadership Conf, Leadership Conference, Liberty St, Love, North America, Open House, Successful Teams, Team Building, Team Members, Watkins 2013 1st Place Manager, watkins business, watkins products, Winona Minnesota. Bookmark the permalink.